The name of the city means The Hill Fort of Jaisal. 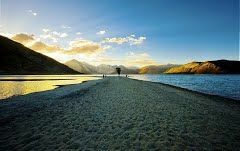 The Golden City of India is known mainly for the beautiful sand dunes, marvelous palaces and old bungalows, the tranquility of the Jain Temples and of course the view of the Thar Desert. The state is full of color and is enriched with the love of art and culture. Apart from camel safaris, other things to do in Jaisalmer are shopping in Jaisalmer Fort, boating in Gadisar Lake, sitting with the folk singers and enjoying their music about everyday life in Rajasthan is sheer bliss. The music of Jaisalmer is a mixture of folk and Indian Classical. Their language is influenced from Sindh and is a bit different from typical Rajasthani. 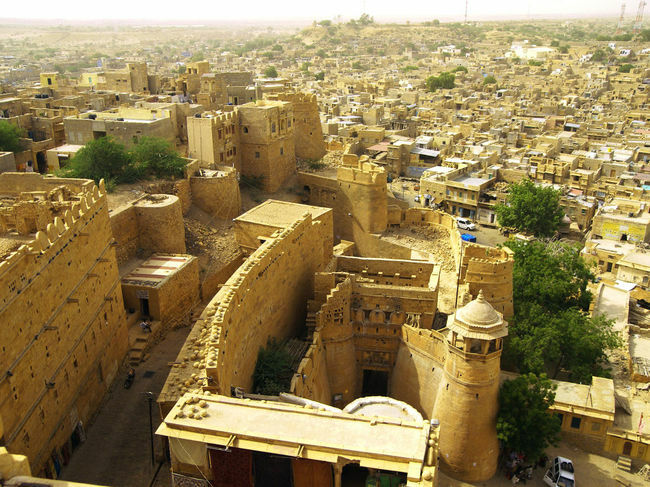 Bada Bagh, Patwon ki Haveli and Desert National Park are among the best tourist places in Jaisalmer. The Jaisalmer weather is extreme so cover your body whenever you are out to escape from the heat of the sun. Places to visit near Jaisalmer are Longewala Post, Sam Sand Dunes and Kuldhara Village.